We all like to have a nice garden. Some love tending to their perennials and mowing their lawns, while there are others who want to enjoy the garden but don't want the hassles that go with it. Love it or hate it, or just don't have the time for it? Done n Dusted can help! 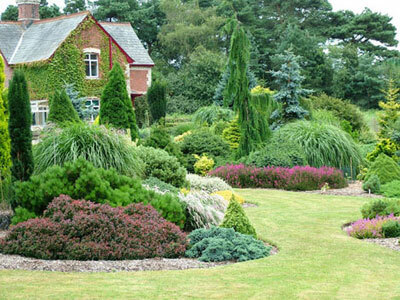 We offer a full range of gardening services, from weeding to mowing, trimming to strimming, all of which are carried out to the highest of standards that our customers expect.